You know who she is. You most stylish friend. 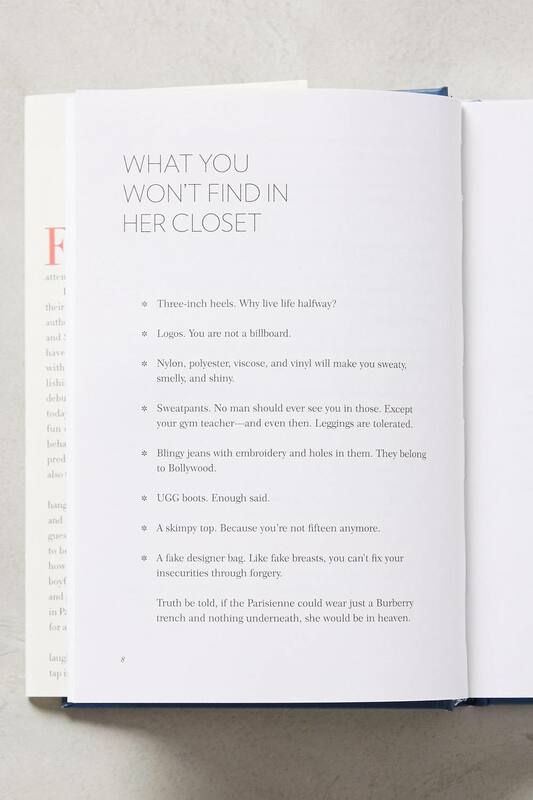 Give her this lovely insider's guide to living, dressing and talking like a true French girl no matter where her she may reside. After all, style is a mindset and she's got enough attitude to spare. This exceptional book will arm her with those missing details she needs to fully nail style à la Parisienne.